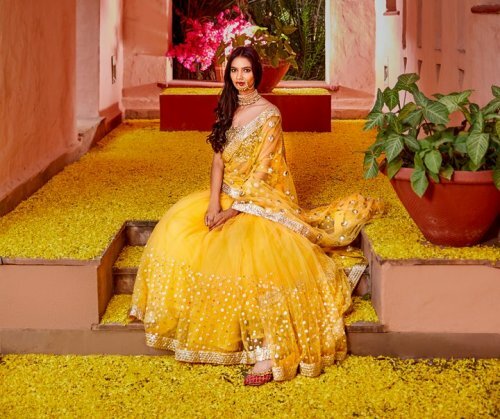 The Bridesmaid Expert: Abhinav Mishra's new collection is out! 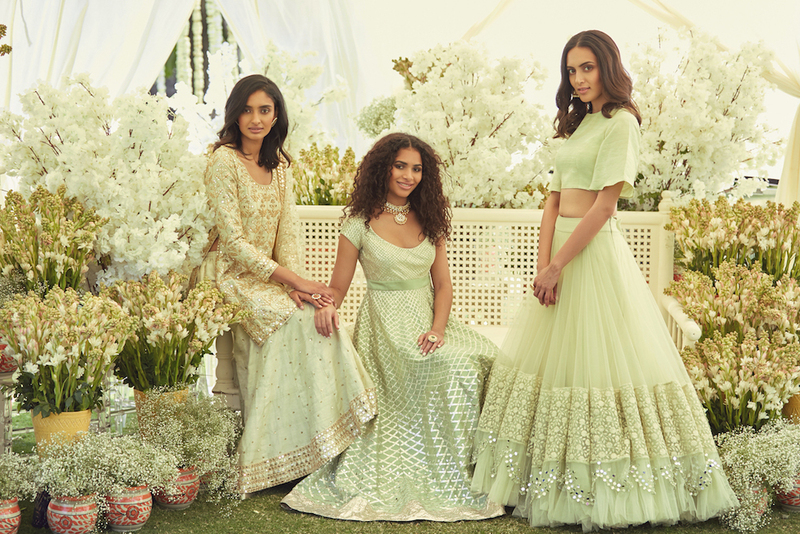 The Bridesmaid Expert: Abhinav Mishra’s New Collection Is Out & We Want It ALL! 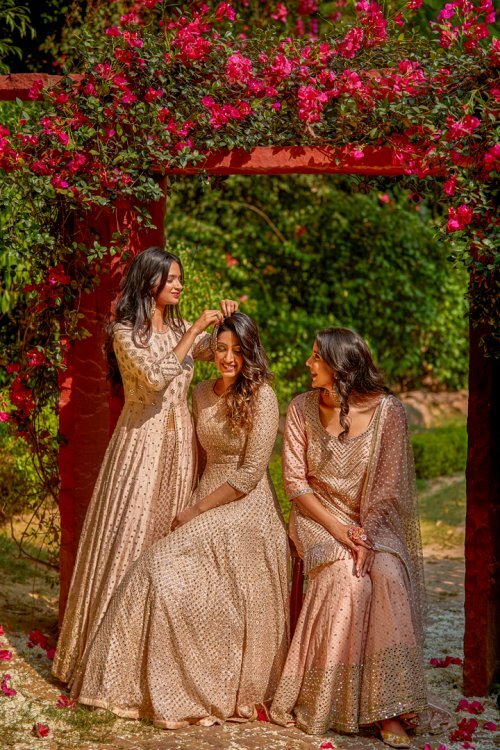 » » The Urban Guide » Weddings » Wedding Fashion » The Bridesmaid Expert: Abhinav Mishra’s New Collection Is Out & We Want It ALL! 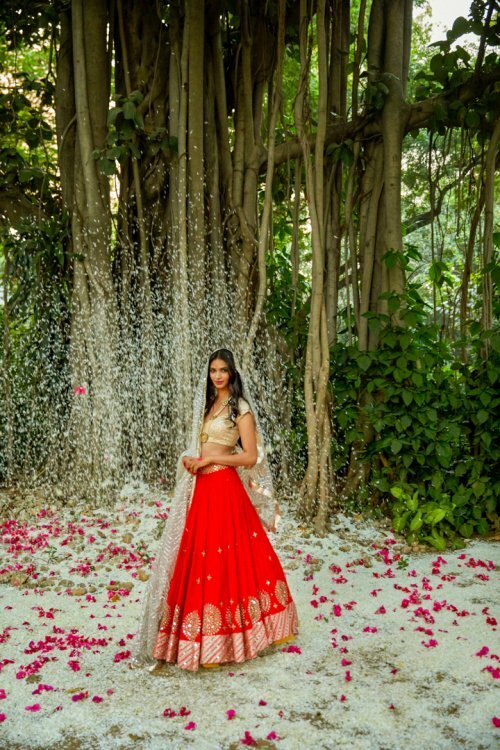 Abhinav Mishra is a Delhi-based designer whose fabulous Indian outfits are on many brides’ wedding wishlists. 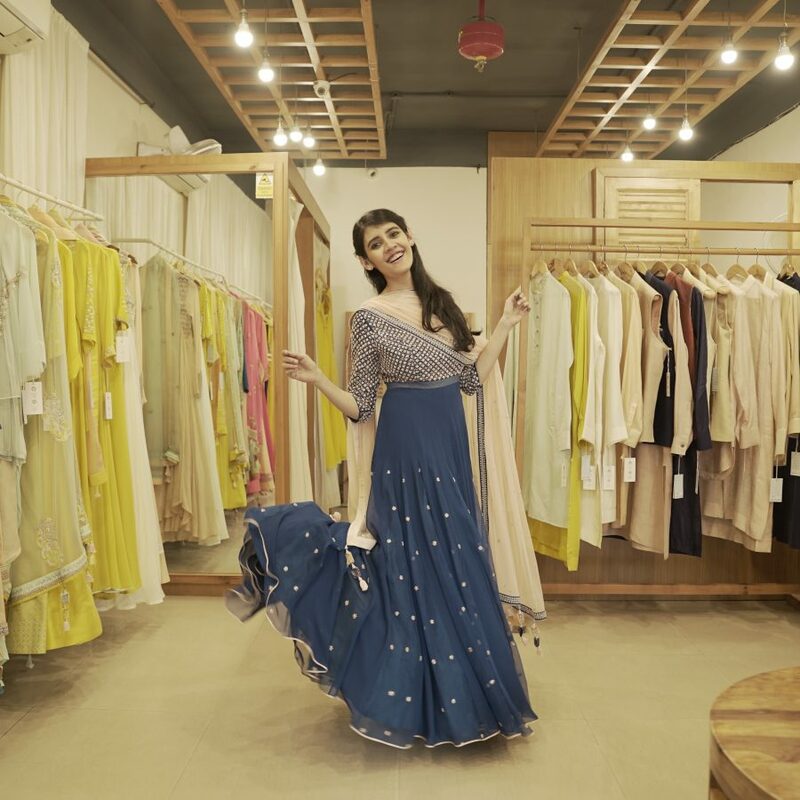 He’s a popular pick for Mehendi & Sangeet lehengas as well as bridesmaid outfits. Which is why it’s always exciting to see when he comes out with a new collection! 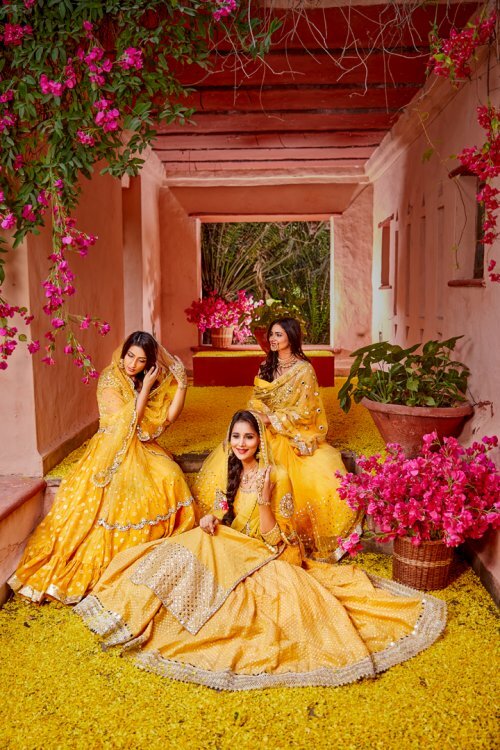 For Fall Winter 2017, Abhinav has launched a new collection called “Haseen” which has gorgeous bridesmaid outfits and lighter wedding event choices for brides. 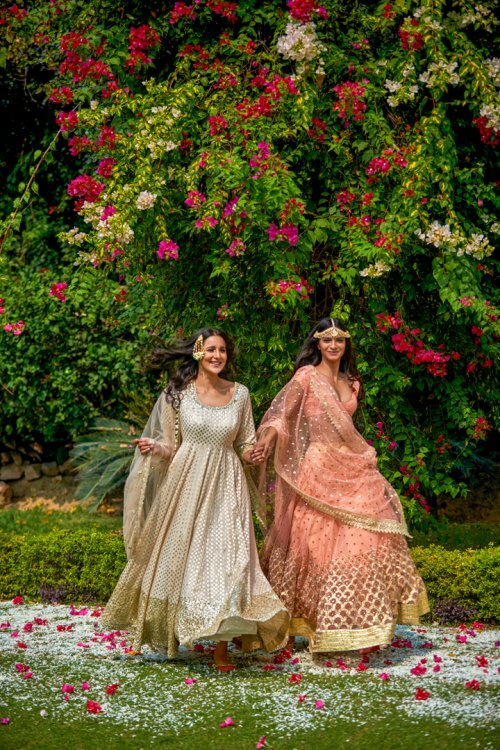 The bridal wear line is young and vibrant with bright tones of pink, burnt orange and blue fused with a combination of pastel shades. Raw and Chanderi silk give it a regal look, along with net, which was integrated with mirror and zari work. Get ready to pin your favourites! The collection is now available at Abhinav Mishra’s store Leela (in Shahpur Jat) as well as online. Add-on: Find more designers like Abhinav Mishra, on the Shahpur Jat fashion street(Delhi). We selected the best ones for you. Take a look! 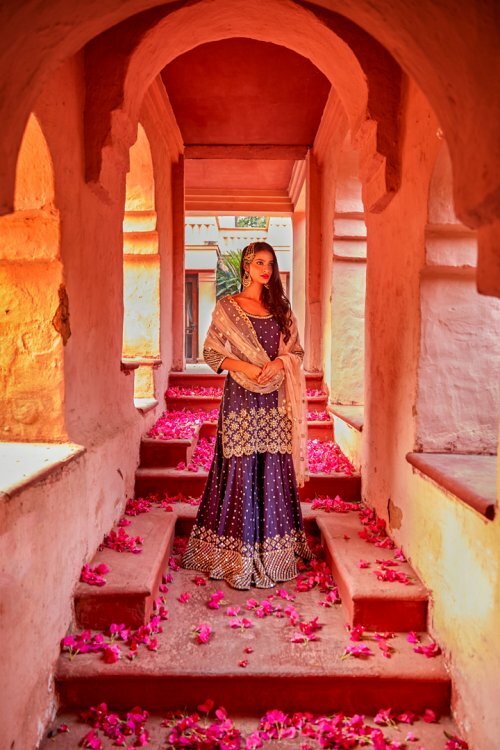 26 Best Designers & Boutiques in Shahpur Jat for 2018 Wedding Shopping! 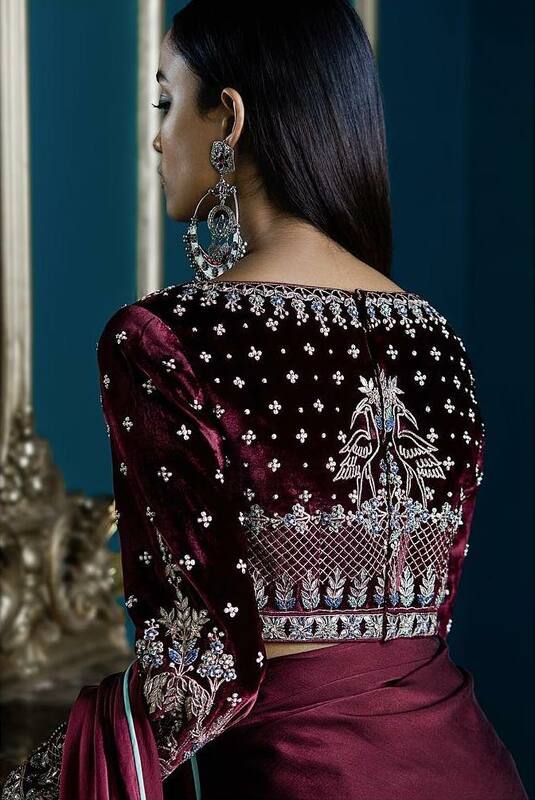 What To Wear To Winter Weddings: Blouse Design Ideas! 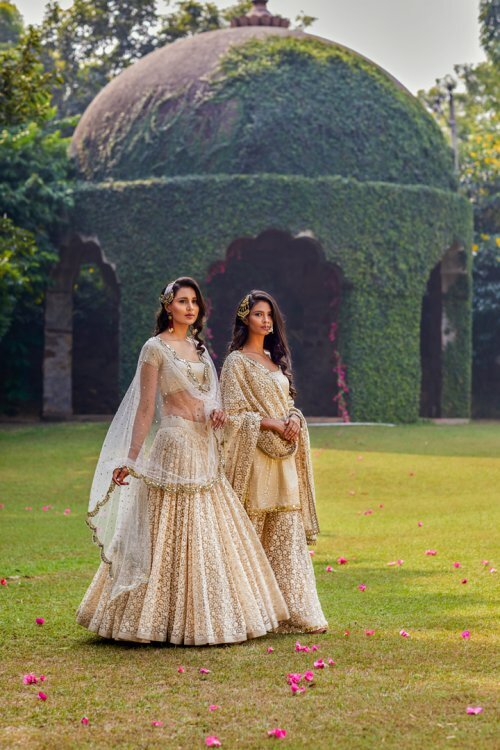 1The Bridesmaid Expert: Abhinav Mishra’s New Collection Is Out & We Want It ALL! 2 Actress Sagarika Ghatge married to Zaheer Khan – Her Sari & Jewellery Are #WeddingGoals! 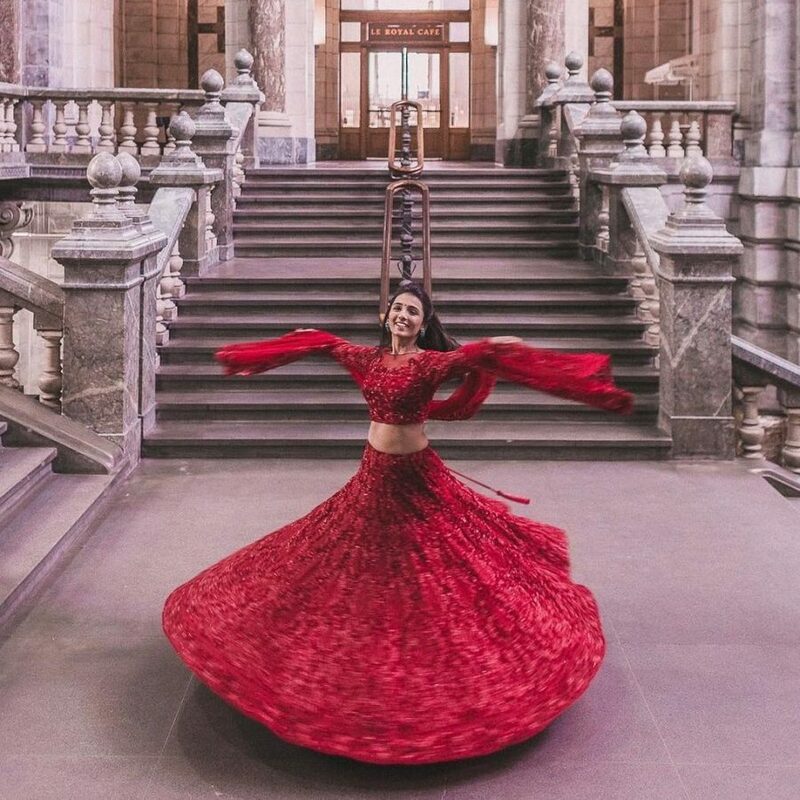 4 Our Favourite Lehengas from Manish Malhotra’s India Couture Week 2017 Show!